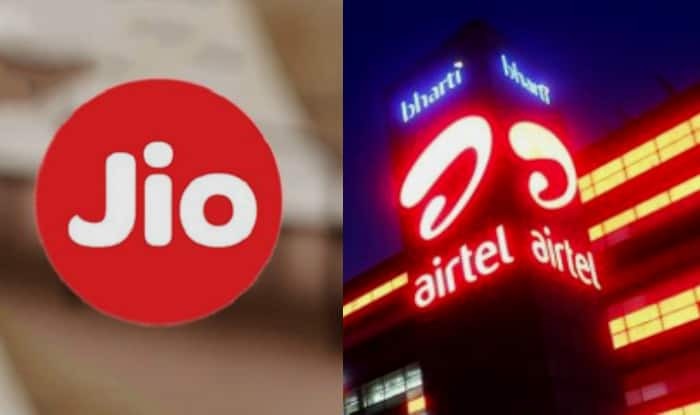 New Delhi, Jan 27 () Newcomer Reliance Jio has asked telecom regulator TRAI to “impose highest penalty” on Airtel, accusing the latter of grossly exaggerating the value of data in a promotional offer, and giving misleading tariff ads.Jio has shot-off a letter to the telecom regulator alleging that in so far as the advertisements issued by Airtel for Pre-paid and post-paid tariff packs are concerned, the unlimited calls and free data being offered by Airtel is in “gross violation of extant telecommunication laws”.Jio has further charged Airtel of misrepresenting the benefits as free unlimited calls without indicating the applicability of Fair Usage Policy (FUP).It alleged that the free calls under Airtel’s Special Tariff Voucher 345 were not really unlimited as Airtel has implemented a FUP of 300 minutes/day or 1,200 minutes/week, post which all calls are chargable. “Therefore, these prepaid packs do not provide unlimited free calling to customers. This fact is not discernable from the advertisements of Airtel and neither does Airtel specify in the advertisements that such limitations apply or are conceived as part of the terms and conditions,” Jio claimed.It also claimed that FUP related information is provided only by call centre executives of Airtel and that too when the issue is specifically highlighted to them.It said that this was violative and inconsistent with TRAI’s instructions dated September 10, 2010. On Airtel’s advertisement of ‘Free data for 12 months, worth Rs 9,000’ on the prepaid STV of Rs 345, Jio alleged that the data benefits were available only on paying Rs 345 and therefore, could not be termed free.”Further, post expiry of the data benefits in the pack, the subscriber is charged at pay-as-you-go rates, therefore, the free data claims are grossly misleading,” it said.Arguing that the value of 3GB data (at the rate of Rs 450 a month) would work out to only Rs 5,400 over 12 months, Jio said that the benefits are therefore “much lower” than Airtel’s claim of Rs 9,000.